A Massachusetts prep school baseball coach has been placed on leave following a "physical altercation" with a student athlete during a game on Wednesday. 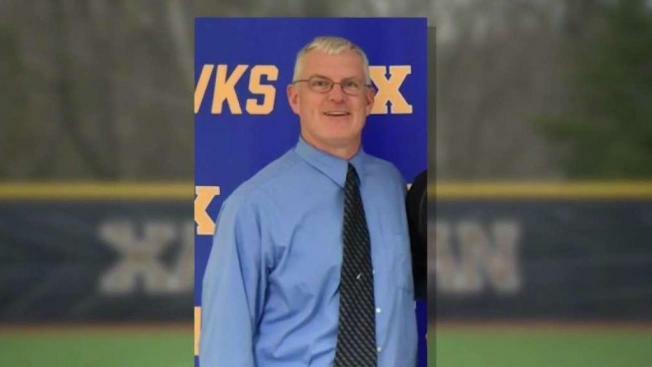 Officials with Xaverian Brothers High School in Westwood said the altercation between coach Gerry Lambert happened during a varsity baseball game against St. John's Prep. As a result of the incident, Lambert, a longtime coach with the school, was charged with assault and battery. The exact nature of the incident remains unclear. "We do not condone aggressive behavior by any member of our school community," said Xaverian headmaster Brother Daniel Skala in a statement. 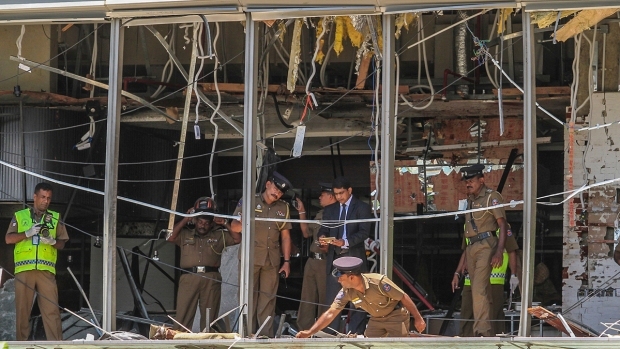 Skala said the matter was addressed with the team as well as their parents. "Earlier today, we addressed our baseball players and their parents, expressing our deep disappointment at yesterday’s incident and offering our apology to them. In meeting with the baseball team this afternoon to help them process what happened at yesterday’s game, we focused on the player’s well-being and the inherent importance of our ability to support one another during this time," said Skala. He added that Lambert's behavior was out of character given his more than 25 years of teaching and coaching at Xaverian. Skala said school officials are cooperating with local authorities in their investigation of the matter. Until further notice, Jay Iannoni, an assistant varsity baseball coach, has taken over leadership of the baseball team. Lambert is a 1988 Xaverian alumnus and veteran teacher. According to the Boston Herald, he has been head coach at the school since 2002 and won more than 200 games and a pair of state titles.